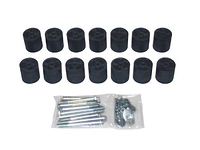 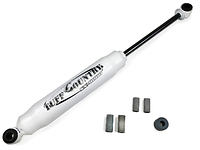 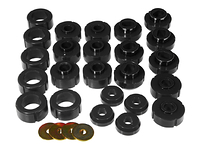 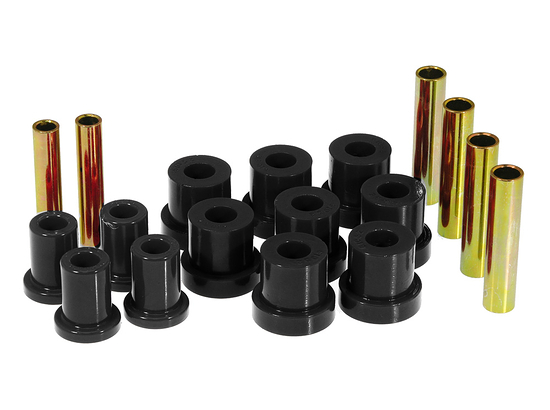 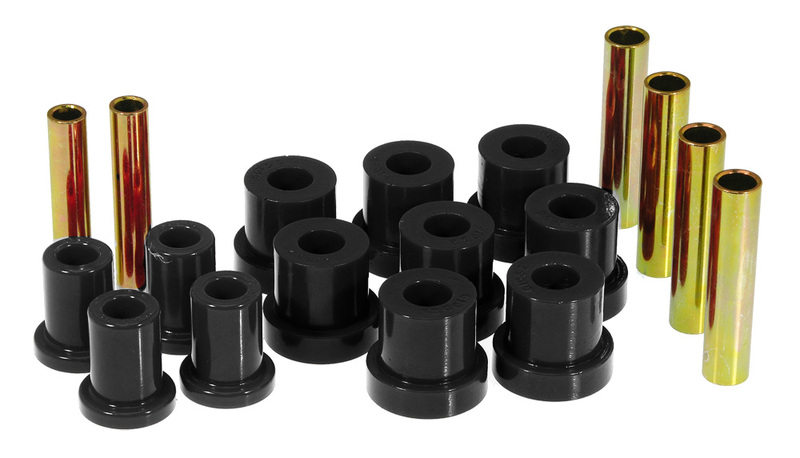 Original equipment rubber bushings deteriorate quickly and give less than ideal performance. 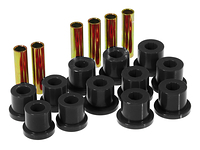 Prothane # 7-1013 polyurethane bushings are designed to last up to 3 times longer than standard rubber bushings and will typical improve handling and performance. 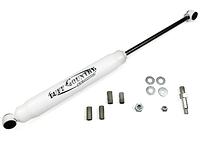 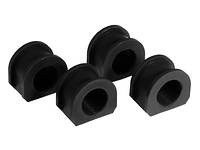 Replace factory leaf spring and shackle bushings with Chevy Suburban polyurethane leaf spring (and or) shackle bushings to help improve handling and ride quality!